How much serious thought have you given to dog fitness? 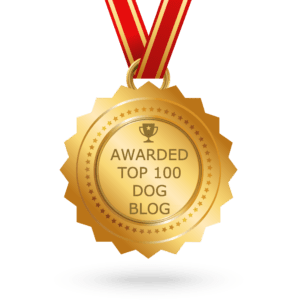 If you’re like many dog enthusiasts, you may believe that your dog is doing just fine managing things for himself, but the fact is that many dogs could benefit from a little active fitness management on the part of their caretakers. Just like their human counterparts, dogs need a fitness regimen to keep them on the path to good health. The key in any dog fitness regimen is you. As the owner, it is up to you to set the routine, find the motivation and get out there and exercise with your dog. Acme Canine is offering a weekly exercise class for dogs and dog owners on Wednesdays from 6:30 to 7:30pm starting September 8th. Dog/owner teams will be working with personal fitness trainer Stacy Gotti and dog trainer Lisa Lennon. The class is similar to Thank Dog Boot Camp http://www.thankdogbootcamp.com/ and the New York dog fitness class . Acme Canine and personal trainer, Stacy Gotti have teamed up to create a weekly, fun, and effective canine weight loss program to increase public awareness about the importance of exercising their dogs. The class, Fitness Fun with Fido offers all the tools participants need to achieve a lifetime of good health for yourself and for your four-legged workout partners, too! 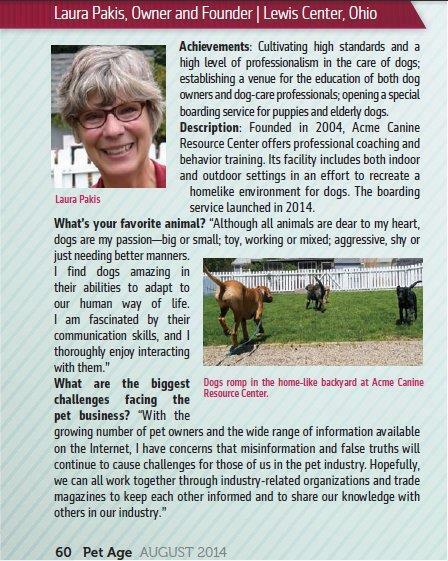 Acme Canine will even “rent” a dog for those interested in exercising but don’t have a dog. For more information on this class or to learn more about dog fitness, contact Acme Canine at 740.548.1717. Cost: $35/WEEK ; $50 deposit to reserve spot; an assessment is required to attend the class. This class is Open to the Public. Start date: 9/08/10 Class size is limited to 8 well socialized dogs so reserve your space early. Don’t have a dog? You can “rent“one from Acme Canine for this event. This entry was posted in The History of Acme Canine and tagged Dog socialization, heath with pets. Bookmark the permalink.